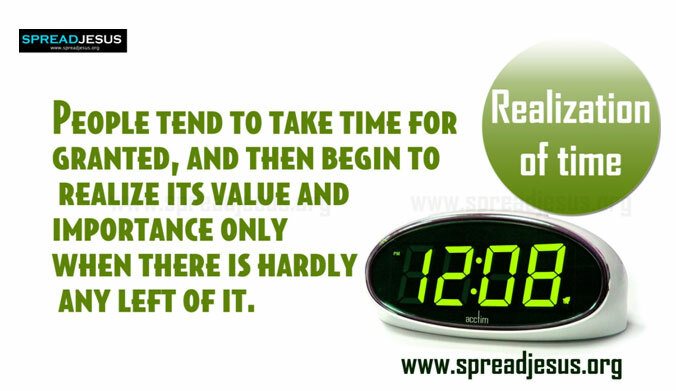 In a day we have only 24 hours and the effective use of the time in a day varies from individual to individual. The list of tasks to be done during the day is quite long and cannot be accomplished within the available time without prioritization. It is also important to note that once time is lost through ineffective use it will never be recovered. The good news is you are a master of your own destiny including proper usage of time. You can therefore effectively use your time if you decide so. Plan your hours of work. Create time for high-priority thoughts, conversations, and actions. Delegate as much as you. Do not let time fly away from you without effectively utilizing it.